Steven Seagal as Torrez. 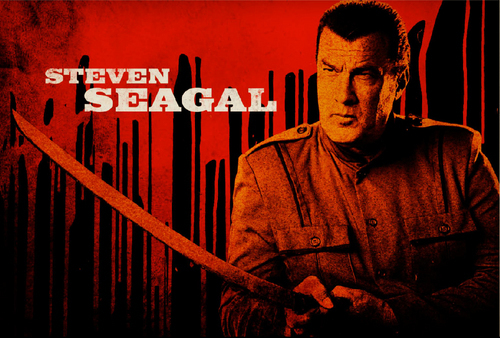 Steven Seagal as Torrez in a still from Machete (2010). HD Wallpaper and background images in the Machete club tagged: machete 2010 promotional still steven seagal torrez.